Kunti betta is a small hill located near Pandavapura village of Srirangapatna, Mysuru. Recently Kunti betta has been a major site for trekking & exploration activities. As its quite outside of the city, it attracts a large section of trekking enthusiasts towards it! Usually crowded during weekends, many tour operating agencies provide trekking to this not so famous betta. The place has proved as an ideal get away for people in and around Bangalore & Mysuru. 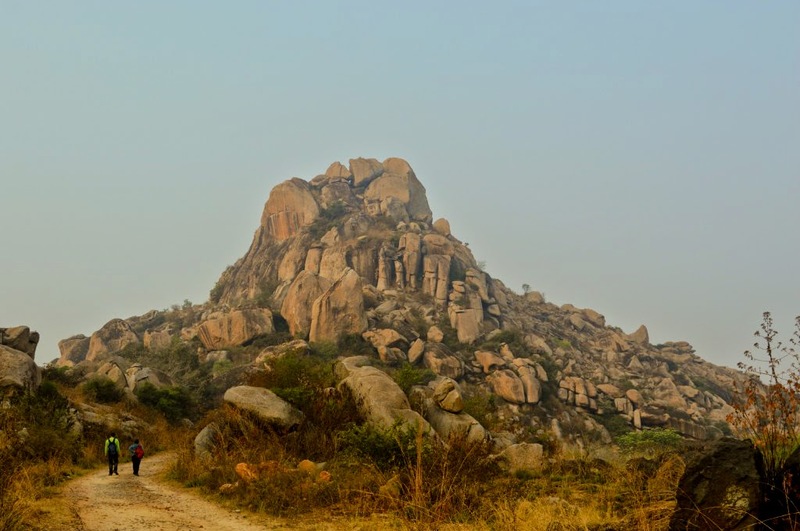 Though located at a distance of around 120 km from Bangalore, people are carving to go to this place at-least once in their life to explore this place.